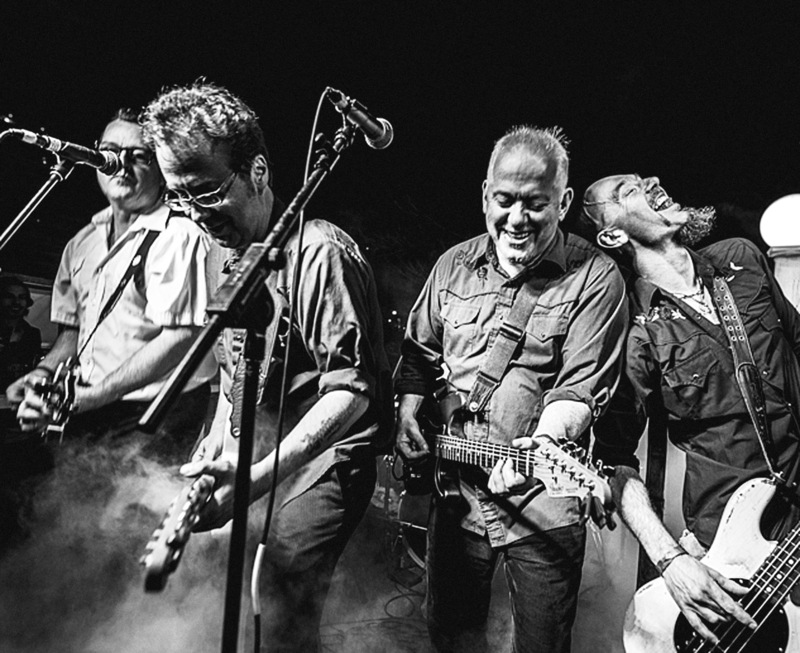 Time-honored country-punk formula of Half-Cash/Half-Clash, with the sound turned way up and the polish way, way down. 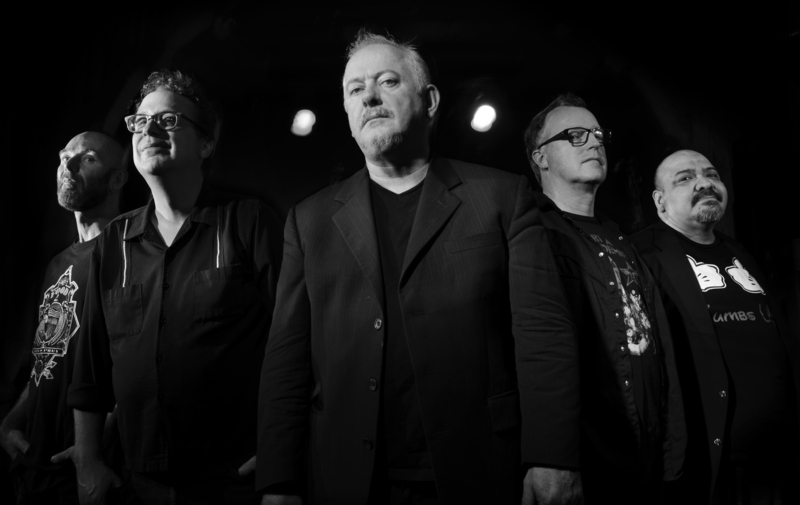 Waco Brothers are a five-piece, mostly Chicago based band consisting of Dean Schlabowske and Joe Camarillo - both Dollar Store band members - and three British expats: Jon Langford (Mekons, Skull Orchard, Pine Valley Cosmonauts), Tracey Dear, and Alan Doughty (Jesus Jones). The group’s most recent releases include Waco Express: Live & Kickin’ at Schuba’s Tavern (2008), Great Chicago Fire(2012), and Cabaret Showtime (2015) – respectively, a live recording, a joint project with Nashville songwriter Paul Burch, and a limited-quantity b-sides and covers album. Going Down in History is the group’s first formal studio album since 2005’sFreedom and Weep. 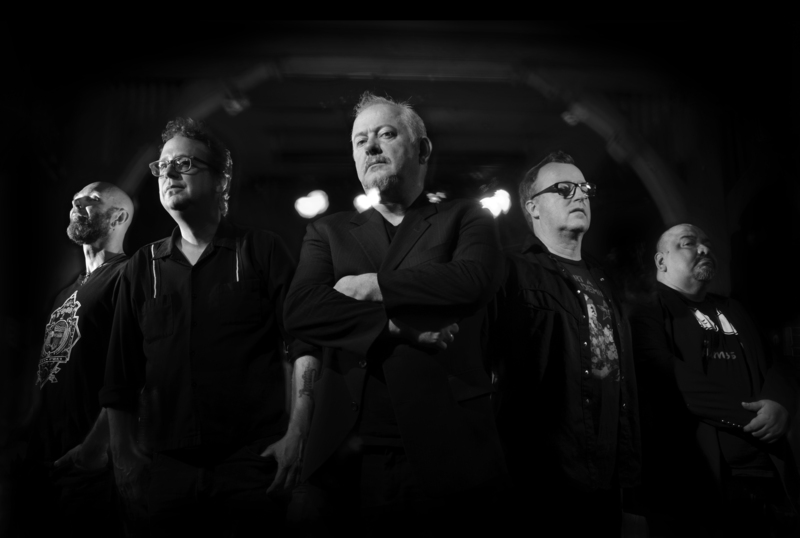 Waco Brothers were initially forged in the mid-1990s as an outlet for rowdy live performances and to celebrate Chicago’s burgeoning country scene, and have since put out seminal, genre-defining albums, including To the Last Dead Cowboy, Cowboy in Flames, and others. You've heard of the crossroads where Robert Johnson made his deal with the devil? Well, the Wacos race towards the crossroads of punk and country, heedless of speed limits and stop signs. The collisions spectacular, loud, energizing and sometimes messy. We've seen them a three hundred and forty six times, and the Waco Brothers never fail to entertain. Subtlety is for the weak, so they've chosen the path of optimum mayhem and tomfoolery. In their rollicking career, they have been called everything from the flagship act of the alternative country "movement" to pure butchery. Both are likely to be correct, even within one evening. 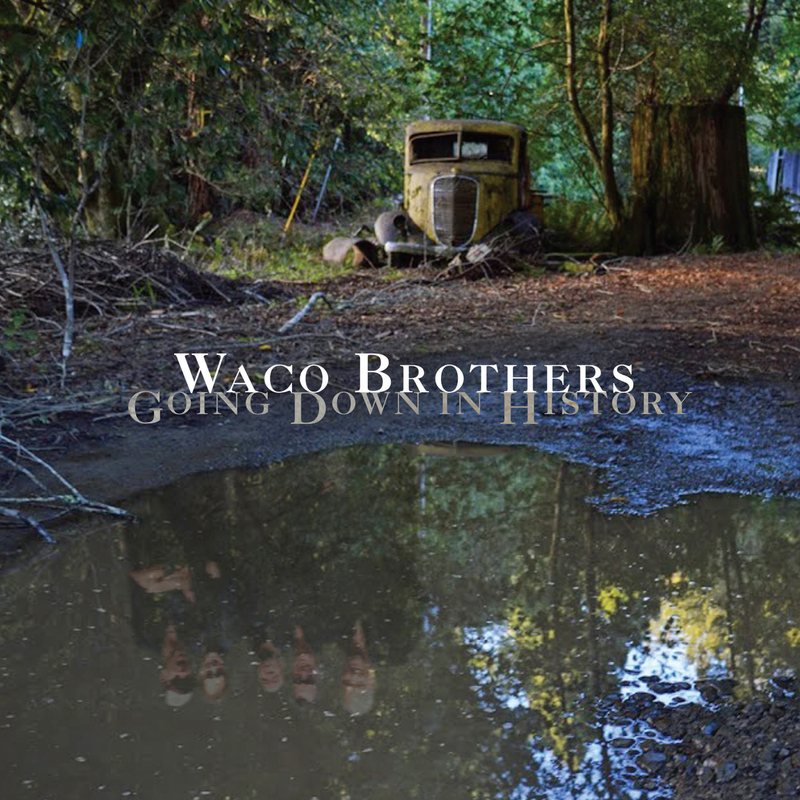 The Wacos formed as a way to bang out country music covers, cage free beers out of friendly tavern owners and to provide a respite from their other bands. Their early shows at long-shuttered Chicago watering holes like the Augenblick and Jimmy and Tai's Wrigleyville Tap are like crazy fever dreams from another time. Who'd a thunk they'd become an institution? The line-up, in case you haven't been paying attention: Jon Langford (Mekons, Pine Valley Cosmonauts), Steve Goulding (Mekons, Pine Valley Cosmonauts, Graham Parker & the Rumour), Alan Doughty (Jesus Jones, Dollar Store), Deano (Dollar Store, Wreck), and Tracy Dear (World's Greatest Living Englishman). On drums the past few years has been Joe Camarillo (Hushdrops). With an improbable longevity, an impeccable rock and roll resume, and a go-for-broke live personae that can distract from the sharpness of their subject matters, it can be easy to take the Wacos for granted. But what was true at the beginning of the siege remains so today: in these fraught times, no one’s out there writing and performing with the political and personal so intertwined. 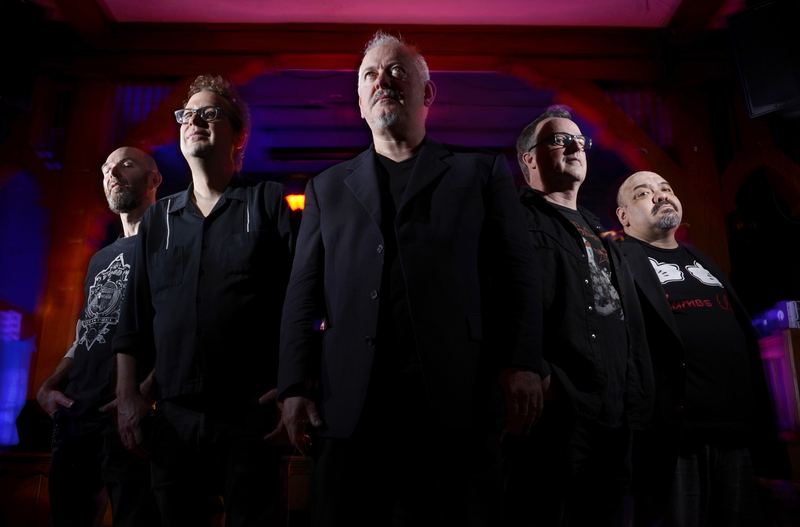 Like a strange, colorful and possibly poisonous toad that lies dormant in the mud of an Amazonian rain forest, only to emerge when it seems like it’s necessary, the Waco Brothers are needed more than ever. They are working to save music so you don't have to.